I'm proud to release a new software called HDMediaPlayer that I have been working a few months. 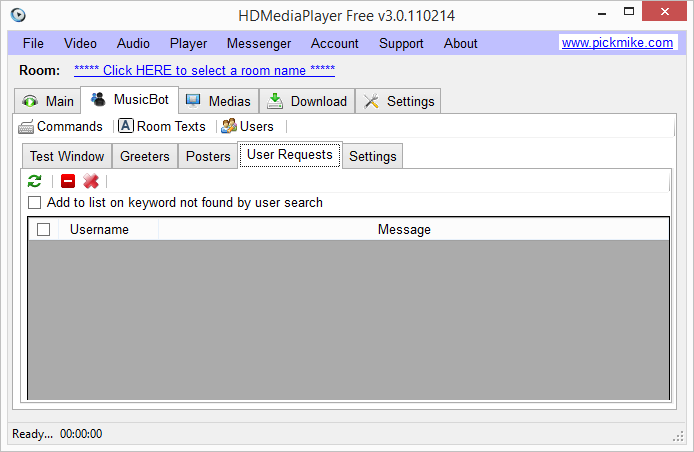 HDMediaPlayer is a MediaBot bot that streams video and audio to Paltalk chatroom. 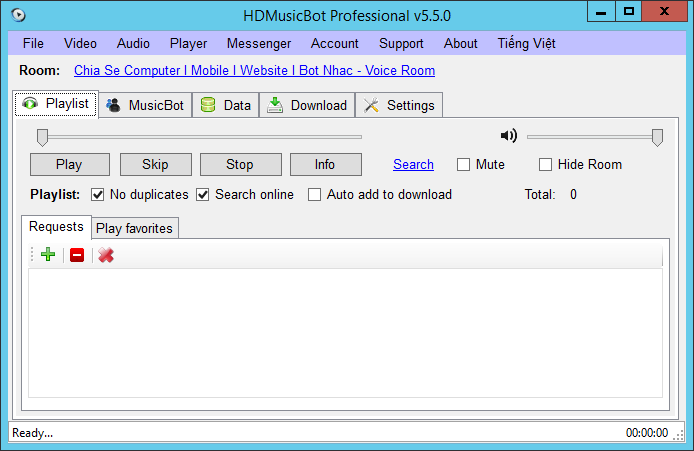 This MediaBot is ideal for those who likes to streem movies / mp3 / songs / tunes by request to paltalk's chatroom. If you have used MusicMaster before ... you probably like this one even better ... because it has Video streaming ... Check it out and let me know what do you think. Hi VNFOX, Thanks a Lot for the hard word and for sharing it on Dutch! A Very clean style and very light. Ps, Glad to see you on DutchPlace! If anything needed, please let me know! And with your permission I will try to add it on China-Cheats for our members as well, If thats cool with you! yes ... please share it with your members. Thanks a lot bro !